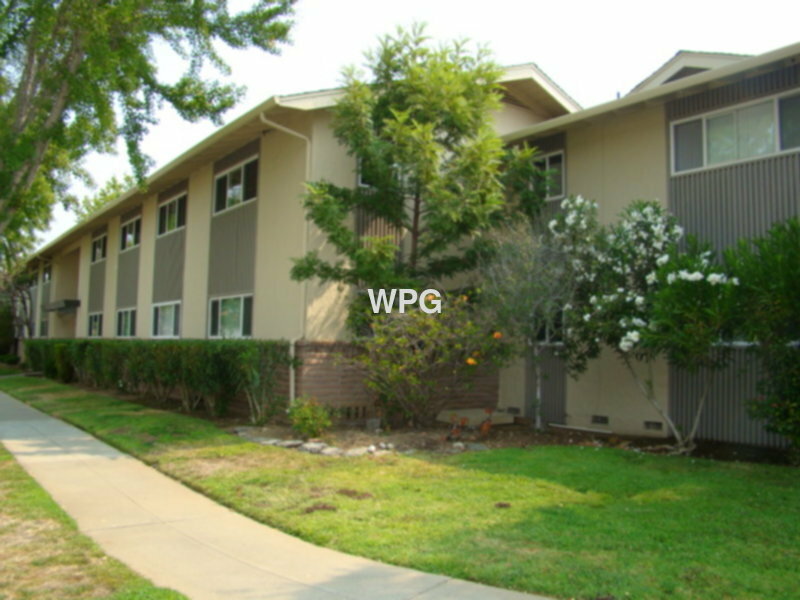 Residential Rental Listing 2 bed 1 bath in Sunnyvale, CA. Downstairs remodeled 2 bedroom offers: hardwood floors in living room, hallway and kitchen; bedrooms with carpet. Kitchen with stainless steel appliances, granite counter tops, refrigerator, stove, microwave, dishwasher and garbage disposal. On-site laundry coin operated. Water and garbage paid. Conveniently located to freeway 280 and shopping.